Capital XTRA's Tim Westwood DJed on the main stage. 17. 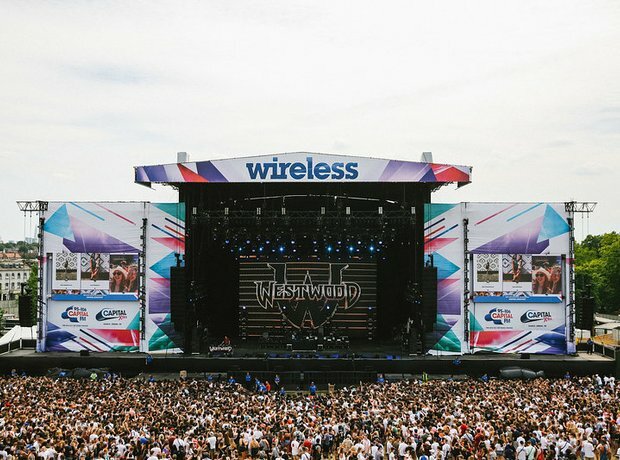 Capital XTRA's Tim Westwood DJed on the main stage.